Emerald Media - Air BP appoints Sonya Adams as Managing Director Northern, Central & Western Europe. Leading international aviation fuel products and services supplier, Air BP, has announced the appointment of Sonya Adams as managing director, Northern, Central and Western Europe, effective beginning of October. 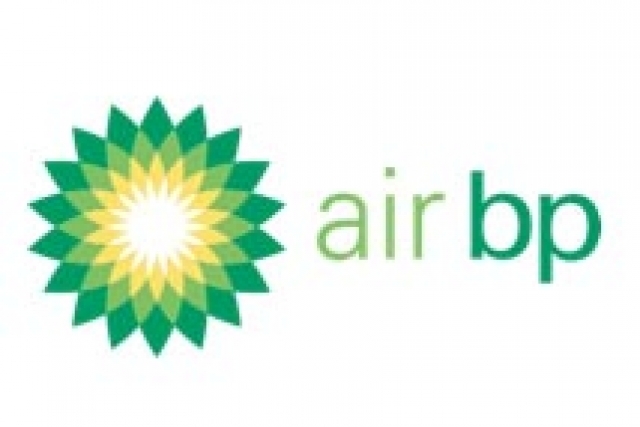 Adams will be responsible for Air BP's strategy and operations in the region and be based at Air BP's global headquarters in Sunbury on Thames, UK, reporting to CEO, Jon Platt. Born and educated in Australia, Adams joined the BP Group in 2001 on the graduate training programme. She brings over 17 years of valuable fuels experience from her career in sales and marketing, supply and logistics and procurement roles. Having run both the customer facing, and terminals and logistics businesses in Australia she has considerable expertise in transforming businesses operating in intensely competitive and fast changing markets, and delivering operational excellence across complex facilities. For the past year, Adams has served as Executive Assistant to the CEO, BP Downstream. 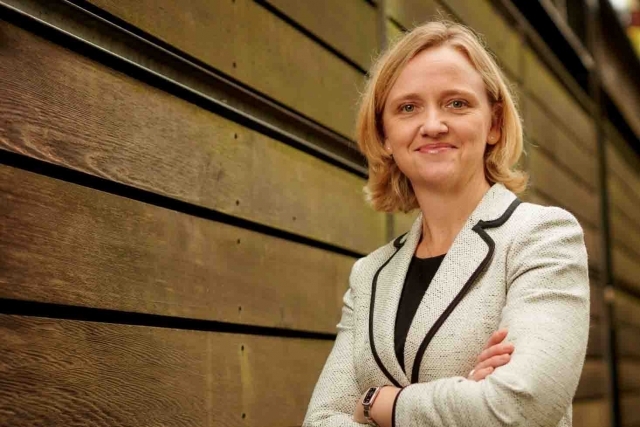 Commenting on her new role, Adams said: "I am very excited to be joining a leading brand in the aviation fuel industry and working with such a great team of people. Air BP's history goes back over 90 years and, as the aviation industry transitions to a lower carbon future and embraces digitalization, I am looking forward to working closely with our customers to ensure the continued growth of our business in Europe." Adams graduated with a BA in Business Marketing and Economics from RMIT University in Melbourne, Australia and has completed Executive Business Management programmes from the Australian Graduate School of Management and the Kellogg School of Management at Northwestern University in Chicago.